A long-wearing eyeshadow palette that features seven shades, including four fashion finishes, velvet, satin, silk, and lameto layer and dress your eyes. Scandalust (rust and warmed browns with scarlet): Hot pants at the office cause a fuss; that's why they call her little miss scandalous. Edgitorial (camouflage and reflective gold): Take a memo. Next season, we'll see, pleather python, making a scene, enviously, everywhere. Smartorial (celestial cobalt and icy teal with prismatic gray): Whenever in doubt: power platforms. Make sure (for once) they know who runs the show. Also try applying the pop shades as a base to add vibrancy to neutrals, or layer over top for a burst of color. Blend Under(cover) Perfecting Coconut Eye Primer over the entire eyelid and browbone. Highlight with velvet: Apply a velvet matte shadow in a light shade to the base of the browbone, tapping the shadow into the existing primer base. Blend with silk finishes: Create a visual transition between the light browbone and the colorful lid, blending with a neutral shade in a silk texture. 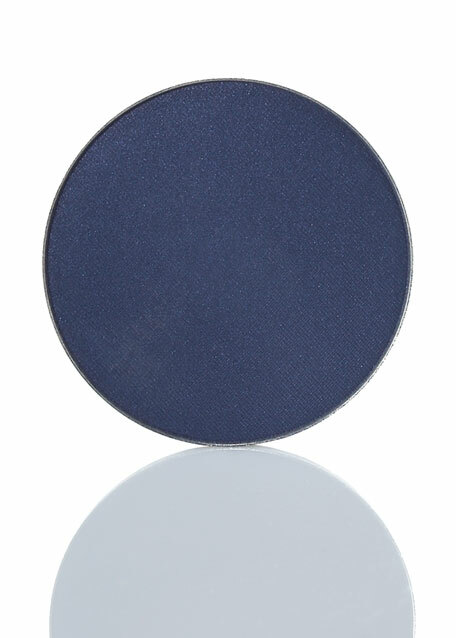 Pop with lame: Add a pop to the center of the eyelid by dabbing on a satin, shiny shade. Layer a lamé shade on top. 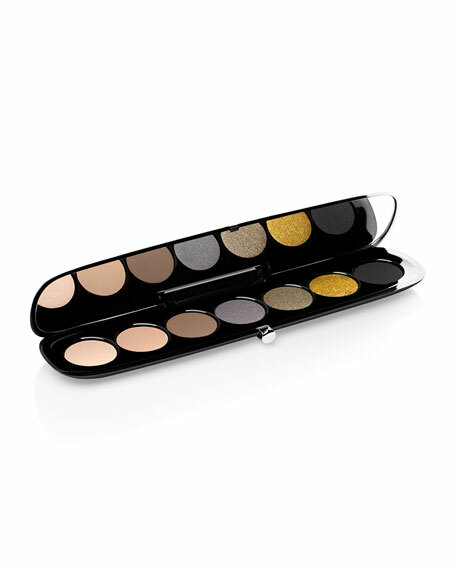 Use the pop shades in the palettes to take these gorgeous shades to the next level. Layer on a brilliant color pop or lamé shine on top.